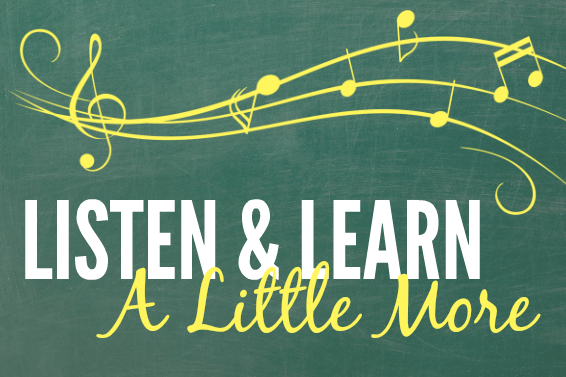 Where people of all ages & abilities grow through music. 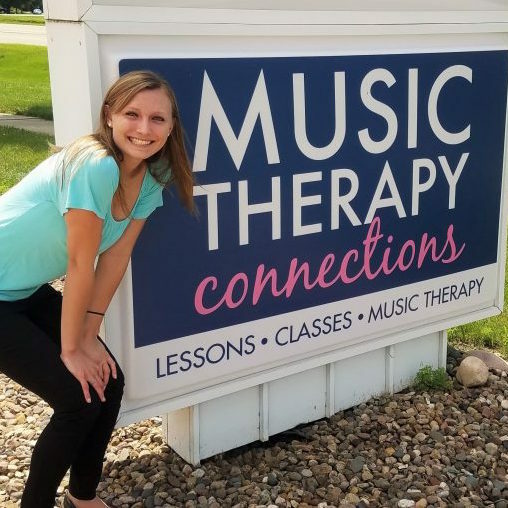 Music Therapy Connections provides individual and group music therapy as well as both traditional and adapted piano, voice, guitar and ukulele lessons for people of all ages and abilities. 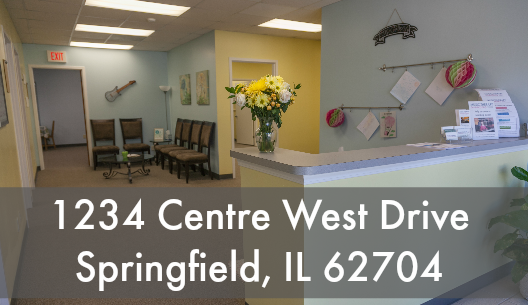 Our studio is located in Springfield, Illinois, though we serve the greater Central Illinois communities. 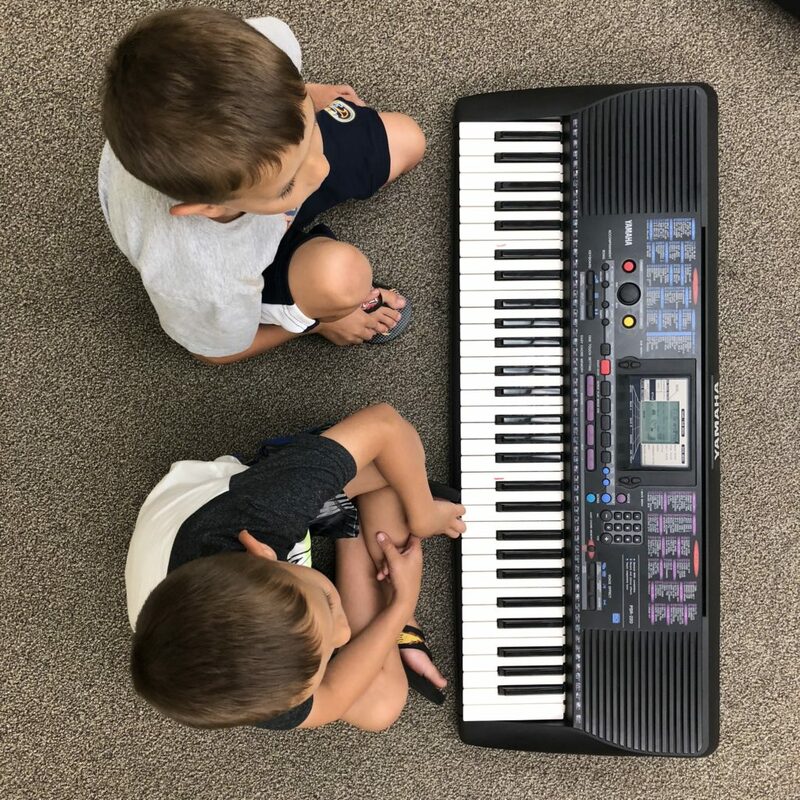 We offer a variety of classes for children at Music Therapy Connections throughout the year. 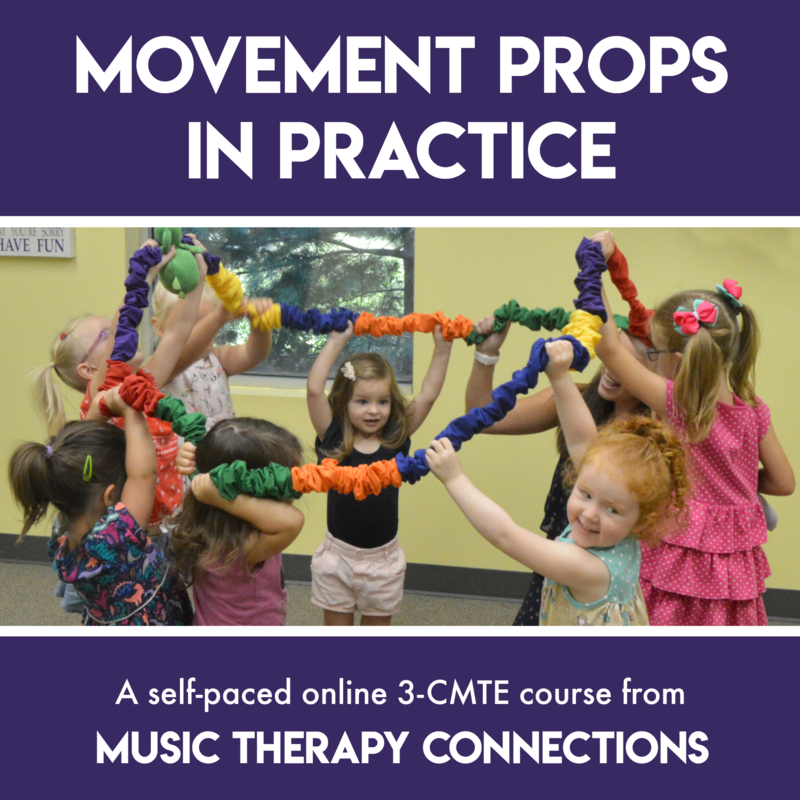 Click the images below to learn more about our current offerings, and secure your spot now! 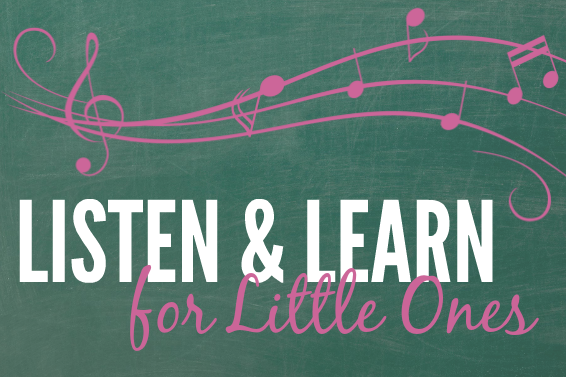 All of our music classes for children are developed and taught by board-certified music therapists. Join us as we promote growth, learning and socialization through music.